Jacob Barton (Joseph) is excited to be performing in his first show in the Chicagoland area. Favorite regional credits include: 1776 (Edward Rutledge), Spamalot (Lancelot), Jesus Christ Superstar (Simon), My Fair Lady (Freddie) and Legally Blonde (Warner). Derek Fawcett (Simeon/Potiphar/Pharaoh & Jacob U/S) is thrilled to be performing in his first Citadel production. He’s performed with Peter Frampton, Ben Folds, America, Pat Benatar, Blues Traveler, and Chance The Rapper. His songs have been requested for submission by everyone from Garth Brooks to the FOX-TV show Empire. Thanks and love to Jenna, the brightest star in his sky (on stage and off! ), and his parents who will celebrate their 50th Anniversary at this show! Jenna Fawcett (Fabulous Five/Potiphar’s Wife/NarratorU/S) is delighted to make her Citadel debut in Joseph and the Amazing Technicolor Dreamcoat. 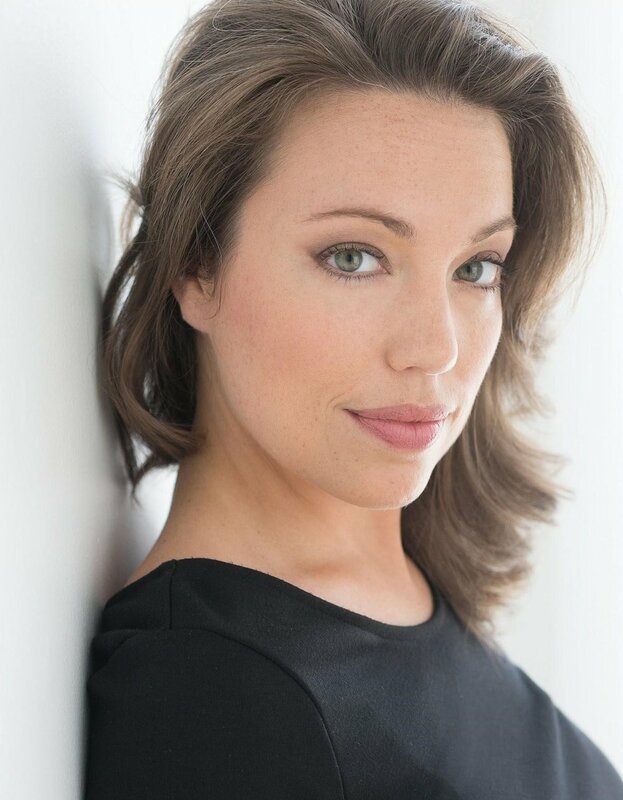 Her recent performing credits include New Faces Sing Broadway 1964 (Porchlight), Ring of Fire (William Street), Prometheus Bound (City Lit), Patience (Gilbert and Sullivan Opera Co), Stone Soup (Improv Playhouse), Strangest Things! (Random Acts), and A Fabulous 50’s Christmas (Towle). She is extremely grateful for her husband Derek, who encourages her daily to follow her dreams! Marcellus Burt (Gad) is excited to be working with Citadel Theatre again. Recently, he graduated from Northwestern with a BA in theatre and a music theatre certificate. 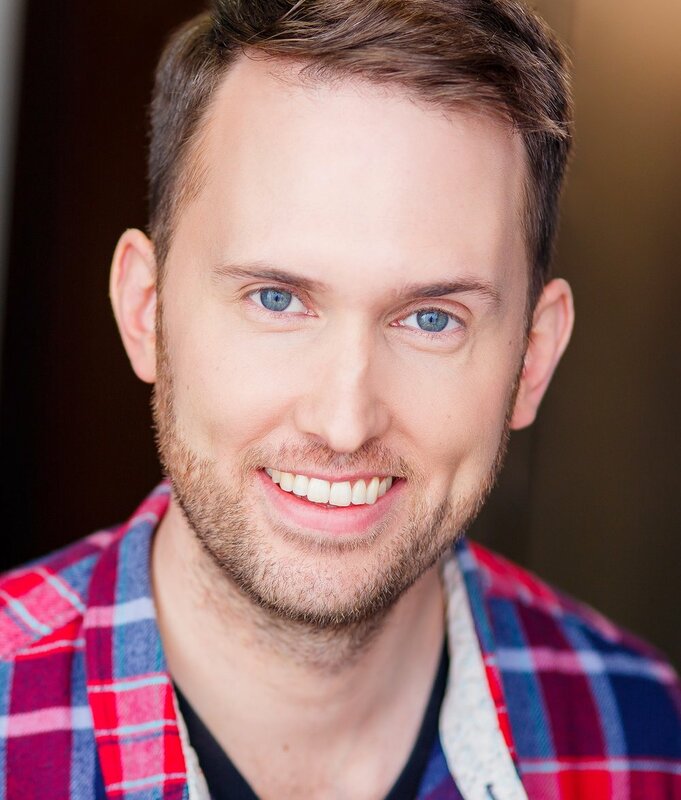 His previous credits include Private Michaels understudy in Skin for Skin (Agency Theatre Collective), Ensemble in the Jeff Award winning Ragtime (Griffin Theatre), Roy understudy in Fun Home (Victory Gardens), ensemble in Disaster! The Musical (Chicago Theatre Workshop), and Gerald understudy in Elephant & Piggie (Citadel Theatre). Ryan Jozaitis (Dan) is excited to be making his debut with Citadel Theatre. Ryan graduated from Elmhurst College, where he had the opportunity to perform with Andrea Bochelli and sing in Carnegie Hall. Recently, he was seen in Chicago (Fred Casely) and A Christmas Carol (Peter Cratchit). He is also apart of a barbershop quartet Ryan’s Goslings, who got the opportunity to sing on WGN news. Ryan would like to thank his family and friends for their support. Eric Deutz (Benjamin) is ecstatic to be making his return to Citadel, after performing in last year’s world premiere of Scrooge and the Ghostly Spirits as Young Ebenezer! Other Chicago credits include Shrew’d (First Folio Theatre), the #MeToo Festival with the 2nd Act Players, and multiple shows in countless elementary schools with Face to Face Productions, playing everyone from Abraham Lincoln to Amos the Mouse! Thank you for supporting live theatre. And Happy Holidays! Artem Lazarev (Napthali) was born and raised in Odessa, Ukraine, located on the coast of the Black Sea. He started dancing at the age of 12, and by 14 become a National Ukrainian Champion in Ballroom and Latin Dance. He moved to Russia to follow his dream to become a World Class dancer and in 2013 was one of the top 13 couples in the world. Artem moved to the USA in 2015 and has successfully performed in a Cabaret Show and two Musicals: The Pajama Game and Chicago. Artem is thrilled to be part of the Joseph family!!! He sends his love to his family and dedicates his role to his father. Brian Mengler (Isaachar) is ecstatic to be making his Citadel stage debut, and bringing it full circle to perform the first show he ever saw as a child. 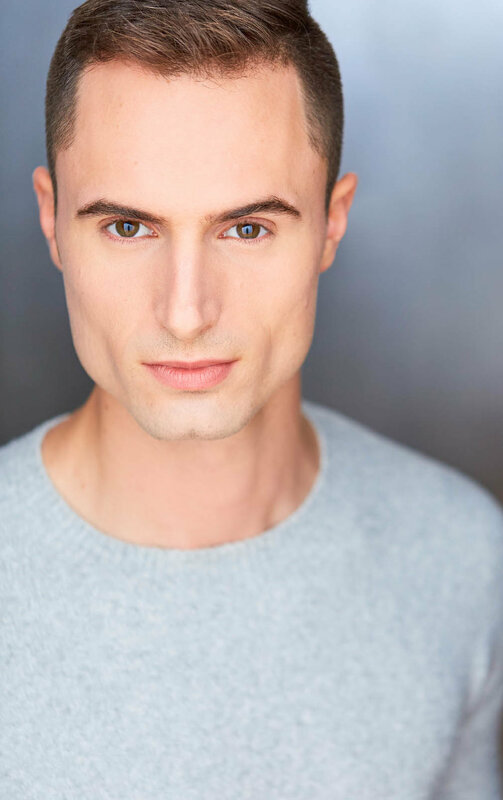 You may have previously seen him sing in The Csardas Princess (Chicago Folk Operetta), The Hunchback of Notre Dame (Jedlicka Performing Arts), Hair (Big Noise Theatre), Legally Blonde (Big Noise Theatre). After studying music and education at North Central College of Naperville, Brian has spent the last few years living in Chicago studying and teaching voice privately. He would like to thank his friends and his family for their amazing (technicolor) love and support. Peter Gertas (Zebulum) is a recent graduate of the Chicago College of the Performing Arts at Roosevelt University 2018. Most recently completing Arms and the Man (CityLit), I’m very excited to begin a career in the arts in the beautiful city of Chicago, and am super honored to be in this cast of amazing and talented people. Special thanks to my parents, and friends, who’s support and love make my pursuit possible. Represented by Shirley Hamilton Talent. Shane Roberie (Reuben/Potiphar U/S) is excited to be joining Citadel for this production of Joseph! Previous credits include: Nightmares & Nightcaps (Black Button Eyes), Disaster! (Chicago Theatre Workshop), Into the Woods (Metropolis PAC), 25th Annual Putnam County Spelling Bee (Madkap), The Liar (Promethean Theatre Ensemble), & As You Like It (Midsommer Flight). He would like to thank his Louisiana/Chicago families and his partner Jason for their continuous support. Sarah Bartley (Fabulous Five) originally from Denver, Colorado, is delighted to be a part of Citadel Theatre’s production of Joseph…Dreamcoat. Previous credits: The Story Theatre (Leave Me Alone! ), Northbrook Theatre (Stellaluna), The Polar Express Experience, Independent Players of Elgin (Eleemosynary), Hale Centre Theatre (Footloose) and Arizona Repertory Theatre (A Little Night Music). Sarah graduated from the University of Arizona with a BFA in Musical Theatre. A loving thanks to her wonderful friends and family! 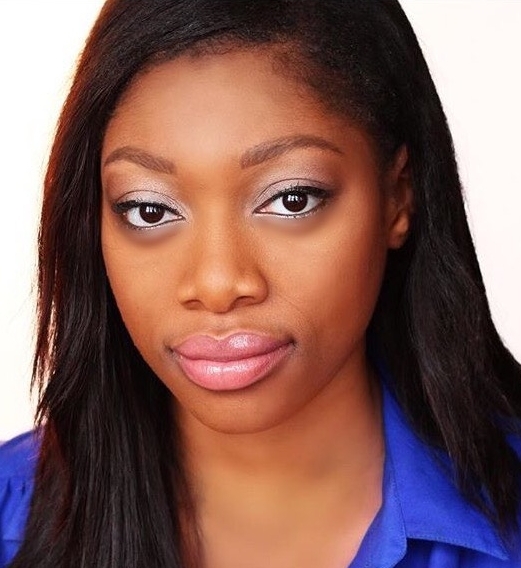 Brittani Moore (Fabulous Five) is excited to be a part of Citadel Theatre’s production of Joseph and the Amazing Technicolor Dreamcoat. Past performances include Elephant and Piggie’s “We Are in a Play!” with Citadel, Beehive! The 60’s Musical with Metropolis Performing Arts Centre, and Little Shop of Horrors with Williams Street Repertory. Brittani received her BFA in Vocal Performance from North Illinois University and can be found teaching voice when not on stage. Special thanks to loved ones for the constant support. Lily Cox (Fabulous Five) is so excited to be a part of this wonderful production! She is proud graduate of Roosevelt University’s Chicago College of Performing Arts. 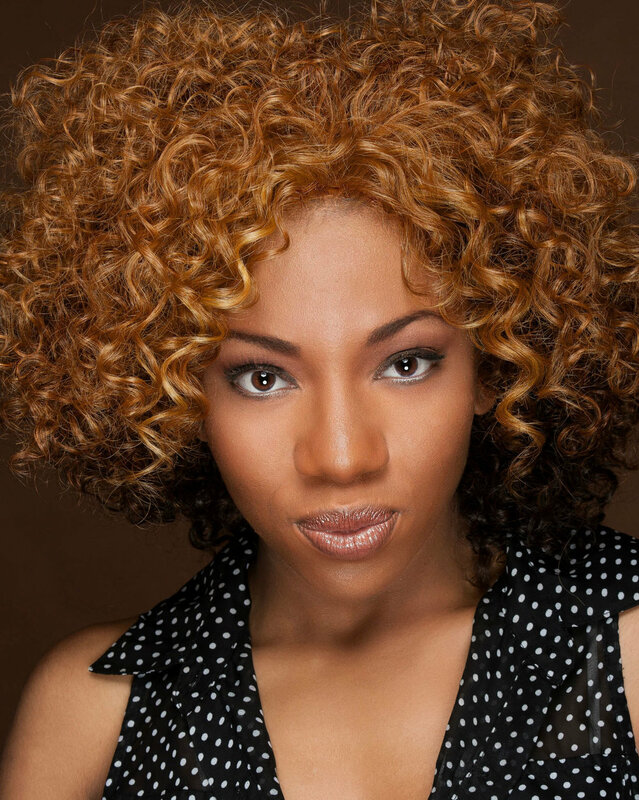 You may have seen her performing with Chicago Theatre Workshop, Quest Theatre Ensemble, Lyric Opera of Chicago, or Pearl Poet Productions. Thanks to her family and two beautiful cats! Represented by Gill Talent. Emiko Chichester (Children’s Chorus) is ecstatic to be working on another holiday play with Citadel Theatre. She made her professional debut last year in Scrooge And The Ghostly Spirits. She would like to thank her Mom, Dad, and especially Scott Phelps and his Children’s Education Program for helping her grow as an actor and fueling her passion! Katie Henken (Children’s Chorus) has been doing musical theater since age 5. Joseph marks her first professional debut. In Katie’s spare time she like to perform with her dance team, play her flute and recorder and is a big K-Pop fan! She would like to thank her parents and teachers for their support as well as Stewart Talent. Luke Chichester (Children’s Chorus) is a proud student of Citadel’s Education Program, and made his professional acting debut last year as Tiny Tim in Citadel’s Scrooge And The Ghostly Spirits. He is extremely excited to be performing in another holiday play for the theatre. He would like to thank his Mom and Dad, with special thanks to Scott Phelps and his talented educational staff for nurturing, encouraging, and training young actors like him! Hanna Prask (Children’s Chorus) is very excited to be part of this production. Her previous acting experience was the Cheshire Cat in a production of Alice in Wonderland. She is expanding her performance knowledge through broadcasting club at her school, as well as circus camp, which she has attended the past 3 summers. She also sings in her school chorus. She loves swimming and gymnastics and hanging with her friends and family in her spare time. Jocelyn Goldman (Children’s Chorus) is a 7th grader at Northbrook Jr. High. Jocelyn moved to Northbrook from Plymouth, Minnesota with her family this fall. Jocelyn trained at Lundstrum Center for Performing Arts in Minneapolis as well as Midwest Vocal Academy in Eden Prairie, MN. Among Jocelyn’s favorite productions are Bye Bye Birdie Jr. (Debra Sue), Thoroughly Modern Millie Jr. (Ensemble), and Cinderella Kids (Cinderella). Jocelyn enjoys dance, especially tap and ballet. Ethan Sitati (Children’s Chorus) is ecstatic to be a part of Citadel Theatre’s production of Joseph and the Amazing Technicolor Dreamcoat. He plays the viola, ukulele, recorder and sings in his school’s choir. As an 5th grader he performed a rousing solo of “MAPS” by Maroon for the school talent show. Ethan would like to thank his family, teachers and friends for their support and encouragement. Allison Gregorio (Children’s Chorus) is thrilled to be part of this show! She has appeared in The Wizard of Oz (Scarecrow) and Mary Poppins (Bert). As a fifth grader, she plays the violin, ukulele and sings in her school’s choir. Along with playing soccer, she collects shoes on behalf of Soles4Souls and is as a Student Ambassador for The Nora Project. Allison wants to thank her family and friends for their support in pursuing her dreams. 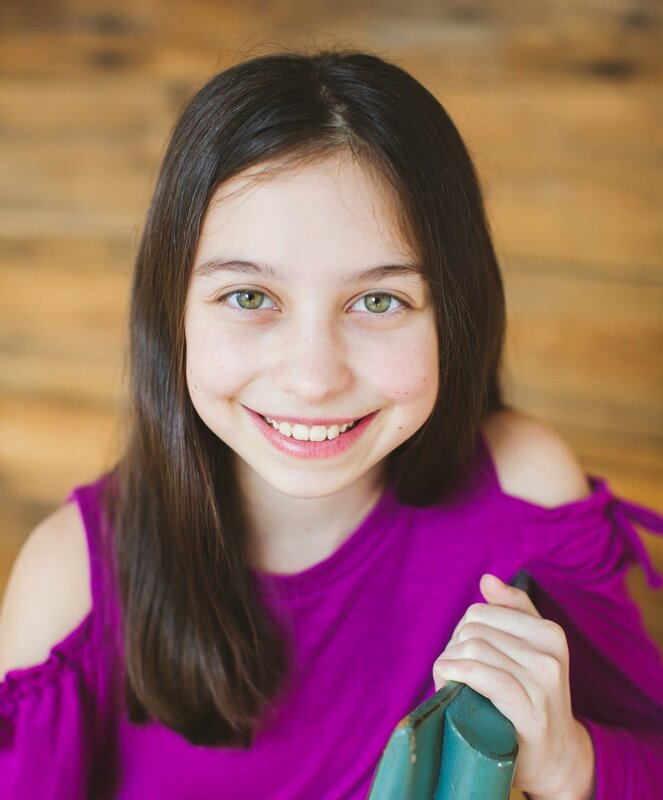 Emma Sitati (Children’s Chorus) is extremely thrilled to be a part of Citadel Theatre’s production of Joseph and the Amazing Technicolor Dreamcoat. She plays the recorder and sings in her school’s choir. As an 5th grader she performed a solo of “The Greatest” by Sia for the school talent show. All the love to her family for their continuous love and support.